Hi friends! How many of you have traveled to North East India? A part of India, which has not really been fully explored till now. 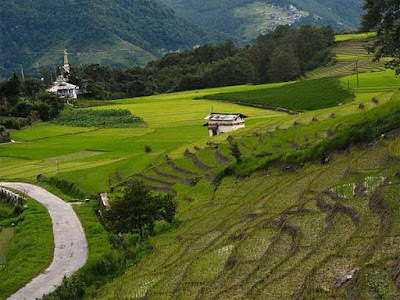 You know, North East India has unmatched beauty and simplicity. And one of the most beautiful North Eastern state is Arunanchal Pradesh. It is full of wonderful places which provide some of the best traveling spots. 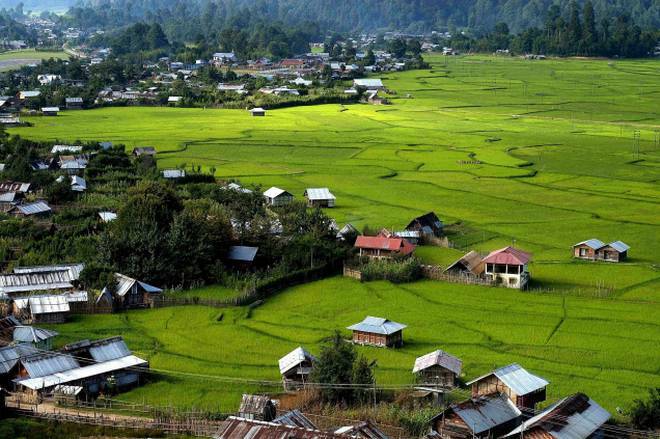 One of the most amazing and least traveled places in Arunanchal Pradesh is Ziro Valley. 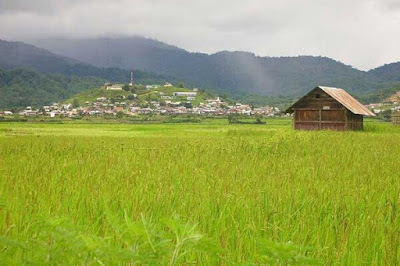 Ziro is the district headquarter of Subansiri district about 115 km(72 mi) from the state capital Itanagar. 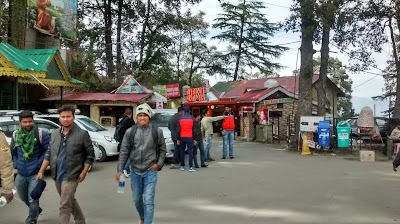 Located at an altitude of 1700 m(5600 ft), this place has everything a travel buff could ask for. Far and wide spread paddy farms, tall Pine and Cedar trees, sparkling peaks covered with snow, dense forests, purifying sound of chants by Buddhist monks and simple but adorable reception by the locals, Ziro has all the makings of paradise. In fact Ziro is a perfect example of how nature and humans can coexist without damaging each other. And that is precisely the reason that it has been nominated by UNESCO to the World Heritage Site category. Apart from it's natural beauty, Ziro is a place for adventure. The adventure sports facilities available here, will make your travel to this place even more thrilling. You will have enough opportunities for trekking, river rafting and angling here. The cooler climes of Ziro valley are ideal for these activities. The ideal time for trekking here is October to May. You can enjoy rafting in Kameng, Subnasiri, Dibang and Siang rivers. 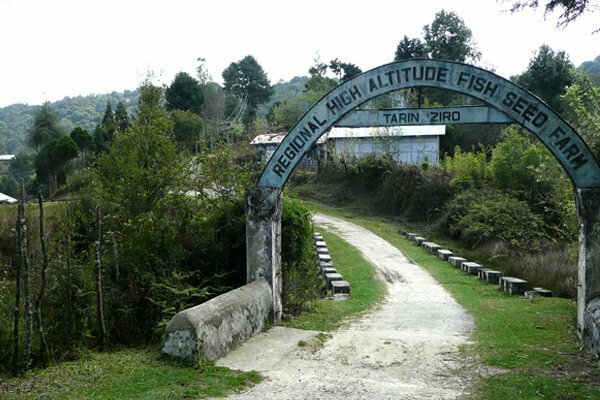 An Angling festival is also organized in Ziro valley. Wrapped in the mountain ranges of Arunanchal Pradesh, Ziro's quaint villages, green hills covered with vibrant flora and simple village folk would enthrall any nature lover. The tranquility of this small place is heaven for any peace seeker. The beauty spread all around makes it a photographer's delight. So many people travel from far away places, to just capture the magnificence of the place. 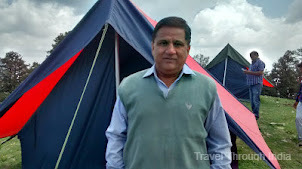 Add to this the options of jungle camping or wildlife exploration, Ziro valley has something for everyone. Besides it's scenic splendor and adventure options, this little calm place also offers it's unique tribal culture. The oldest tribe here is called "Apatanis". They have been living here for centuries and they never move out of here. A very distinctive feature of this tribe is that their womenfolk wear a huge nose ring and unique facial tattoos. Their high altitude farming is considered to be one of the most advanced. They have very unusual religious and cultural practices. TALLEY VALLEY WILDLIFE SANCTUARY - One of the main attractions in Ziro Valley, it is spread over an area of 337 sq. km. 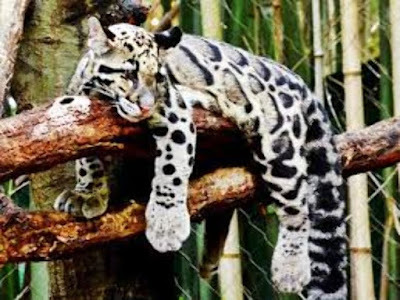 It is also called bio diversity zone because of it's thick forests, which are relatively untouched by human invasion and have a wide range of flora and fauna. Talley Valley wildlife sanctuary houses many endangered species. You can spot almost extinct animals like leopard, clouded leopard, wolf, jackal are found here. The beautiful forests have silver fur trees along with stunning variety of bamboo and fern trees, which will give you a feeling of being one with the nature. You can visit two nearby hilly settlements also named Dilopolyang and Manipolyang, which are full of greenery. 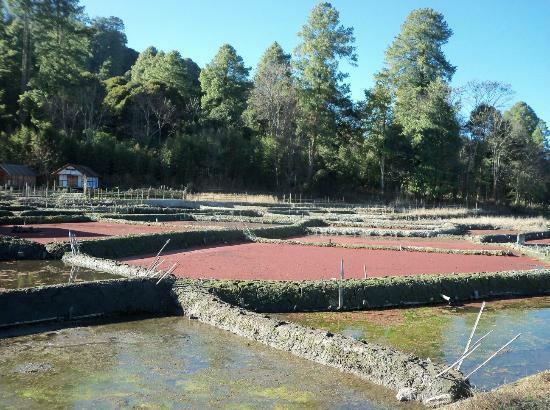 TARIN FISH FARM - It is located at a high altitude and is surrounded by pine and bamboo trees. It is used to breed high altitude fish and is one of the more popular tourist attractions. It is spread over an area of 7.4 hectares. The cultivation process of fish and paddy in Ziro is a big draw because it is very rare and is not used much elsewhere. 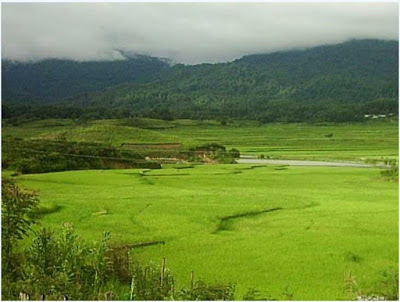 KILE PAKHO - Seven kilometers from Ziro is situated a ridge called Kile Pakho. It has breathtaking landscape. You can stand at the top and get a mesmerizing view of the snow clad peaks of Himalyas on one side and dense forests and widespread lush green paddy fields on the other. If you are a nature lover, the view around Kile Pakho will delight you no end. 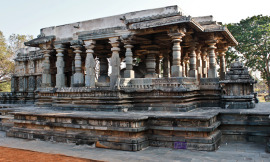 MEGHNA CAVE TEMPLE - This is believed to be a 5000 years old temple, which was discovered again in the year 1962. It is situated at a height of 300 ft and provides an unbelievable view of the Ziro Valley. The beauty of the temple is to be seen to be believed. The view of beautiful river flowing below and surrounded by lush green hills and dense forests will give you the feeling of being in another world. Do not forget to have your camera with you when you visit Meghna Cave Temple in Ziro Valley. 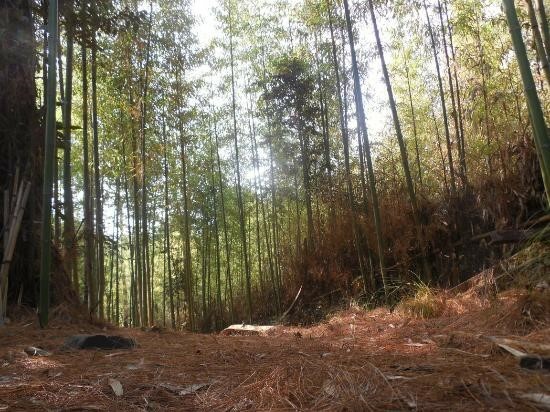 PINE GROVE - Situated at roughly 3 km from old Ziro, this is an area full of tall Pine trees. The entire place is filled with Pine trees and is an ideal spot for a leisure picnic or to simply walk through the area. MIDEY - This place is famous for it's blue colored tall pine trees. You will find some of the tallest pine trees here. This is an ideal place for adventure seekers too. Here you will find hiking and trekking opportunities. ZIRO MUSIC FESTIVAL - Every year, in the month of September, a music festival is organized in Ziro. Many music and art lovers make it a point to visit this festival. Started in the year 2012, this festival attracts many national and international bands as well as folk artistes from different parts of the world. This festival has played a major part in bringing Ziro to the tourism map. 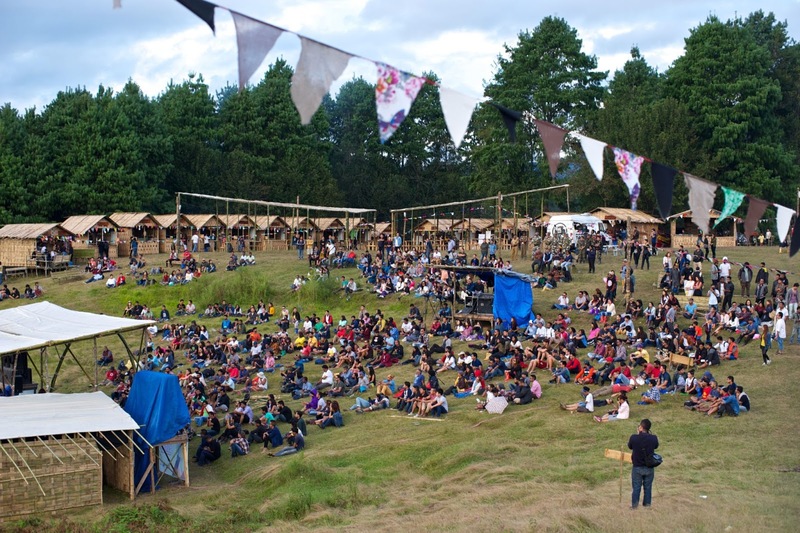 This year the Ziro Music Festival will be held from 27th September to 30th September. The hospitality of people here and local delicacies are other reasons to visit this most amazing place. AIR - The nearest airport to Ziro is Jorhat in Assam, which is 98 km(61 mi) away. It is a domestic airport. The nearest international airport is Guwahati, which is 450 km(280 mi) away. RAIL - The nearest railway station to Ziro is Naharalagun which is 100 km(62 mi) away. Another station is North Lakhimpur, which is 117 km(74 mi) away. Regular intercity trains are available for these places. A weekly train plies between Delhi and Naharalagun. From here you can catch state run buses or hire a taxi to reach Ziro Valley. ROAD - Ziro valley is well connected by road to other cities in Arunanchal Pradesh and Assam. Ziro Valley has a few homestays and there are some hotels here and at Hapoli. The Ziro Valley Resort is the biggest hotel in the valley. 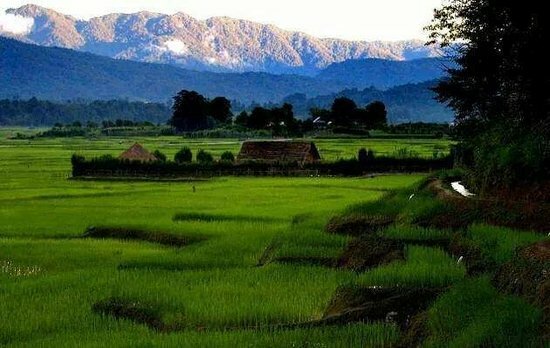 So far, Ziro has been relatively unknown to the travelers, but gradually it is starting to take it's rightful place as one of the most scenic and beautiful places, something a place nominated as World Heritage should have. Thanks Rashmi! Glad you liked it. I invite you to subscribe to my blog to keep getting latest updates.